SAN FRANCISCO — Chanting Google employees launched into a round of "Sergey! Sergey!" 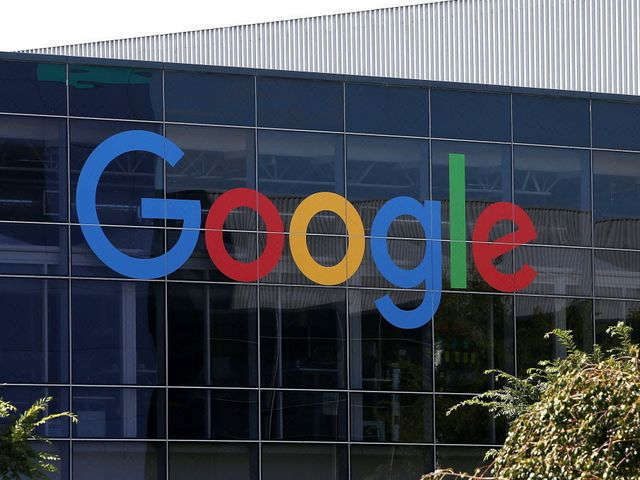 Monday afternoon as hundreds of Googlers walked out of their offices at the company's Mountain View, Calif. headquarters to rally in protest of President Trump's executive order banning immigration from seven Muslim-majority countries. Rallies were held at Google offices worldwide and by some counts as many as 2,000 employees took part. Google co-founder Sergey Brin has popped up the day before at San Francisco International Airport, where thousands protested the executive order for hours on Sunday. No matter how they voted, Republican or Democrat or Independent, many people are "outraged" by Trump's actions, Brin told the crowd who gathered under a clear California sky in a central area of the sprawling campus. Brin himself came with his family from Russia as a refugee in 1979, fleeing persecution against Jews. "Some of us might even adopt Pence 2017 bumper stickers," Brin told the crowd to shouts of laughter, alluding to suggestions by those opposed to Trump that vice president Mike Pence would make a better president. Google CEO Sundar Pichai, himself an immigrant from India, also spoke, telling the crowd "the fight will continue." The company and its employees have raised more than $4 million for a crisis fund that will be donated to groups working to support immigrants and refugee rights.